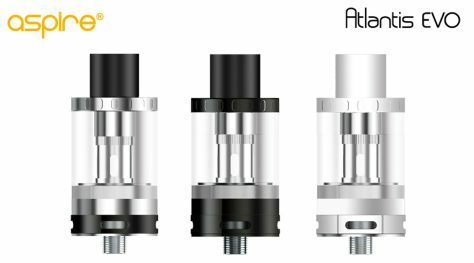 The Aspire Atlantis EVO comes at the height of the sub-ohm tank vape evolution, and if its features are anything to go by, it’ll be one of the best. 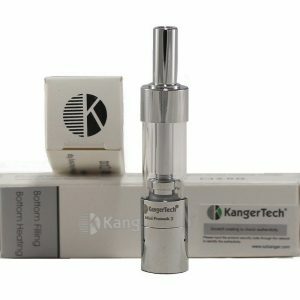 This is a 2ml eliquid capacity tank which comes with extension pieces allowing the tank to expand to 4ml capacity. 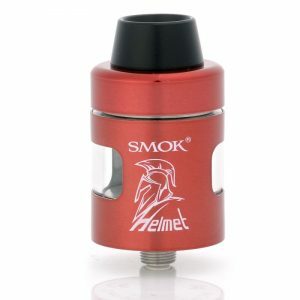 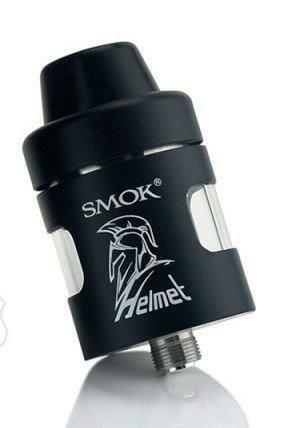 The Smok TFV4 is a top filling behemouth of a sub ohm tank. 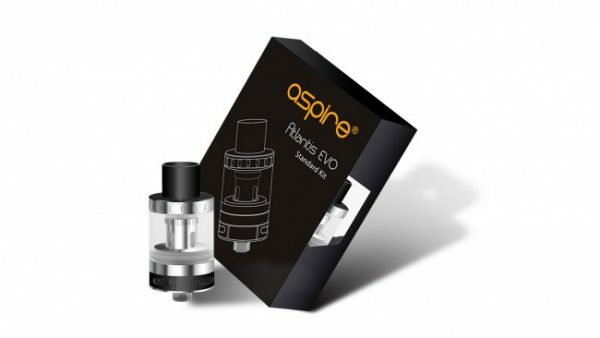 With the 'kit' comes a wealth of options in terms of coils, both stock and rebuildable. 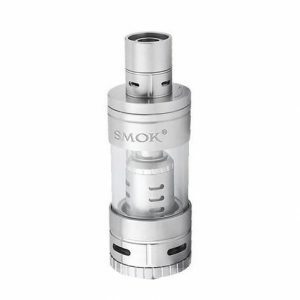 The Smok TFV4 Kit features both a 0.15ohm quadruple coil head and a 0.2ohm triple coil head, as well as coming with a RBA.